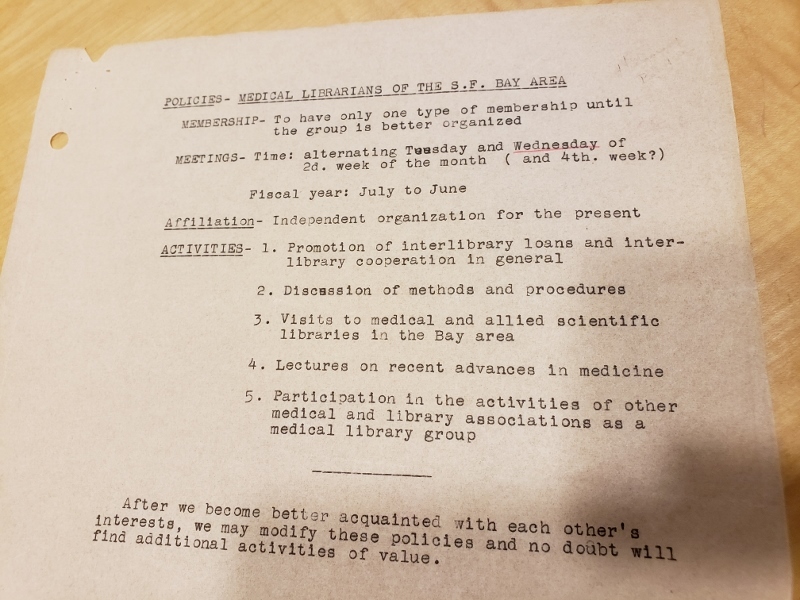 This entry was posted in History on May 14, 2018 by Michelle Rachal. 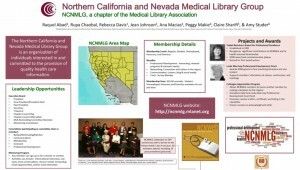 Last spring, NCNMLG sponsored a Chapter Poster to be presented at MLA ’14 in Chicago, IL. 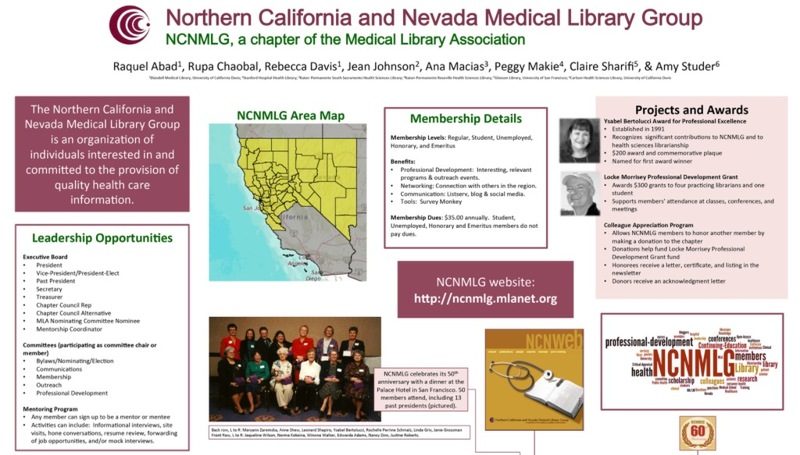 In addition to providing a brief history of the Chapter and honoring some of its more influential members, the NCNMLG Chapter Poster describes some of its leadership opportunities, membership details, projects and awards. 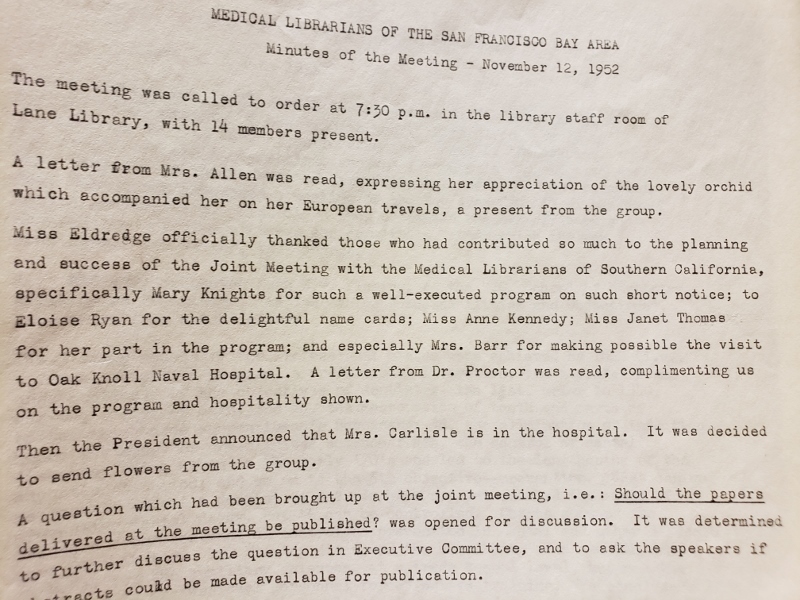 This entry was posted in Discussions, History, Membership, Who's Who at NCNMLG on September 26, 2014 by Michelle Rachal. 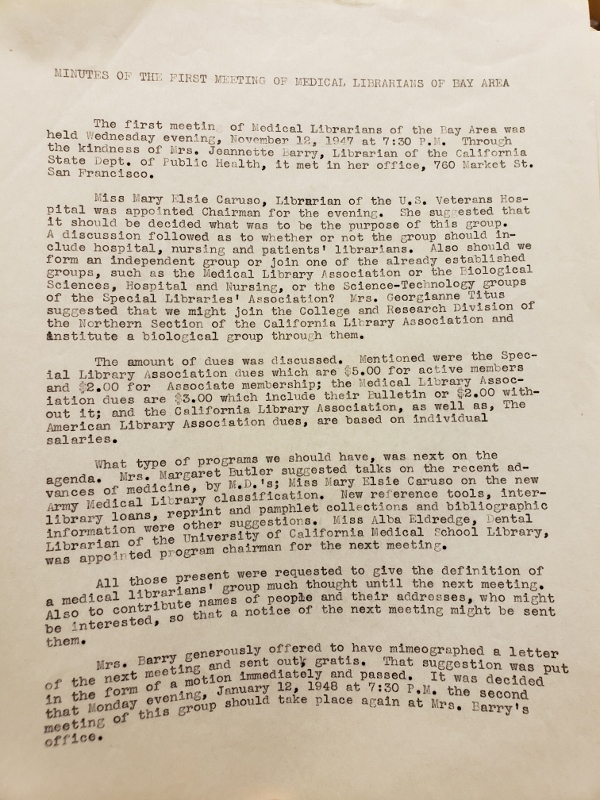 An interview with Rebecca Davis, Head Librarian, Blaisdell Medical Library, UC Davis Health System. This entry was posted in History, Who's Who at NCNMLG and tagged Rebecca Davis on July 16, 2013 by Michelle Rachal.